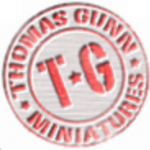 We recently discovered Thomas Gunn and have been impressed by the quality and quantity of their product line, especially considering that they only launched in 2009. 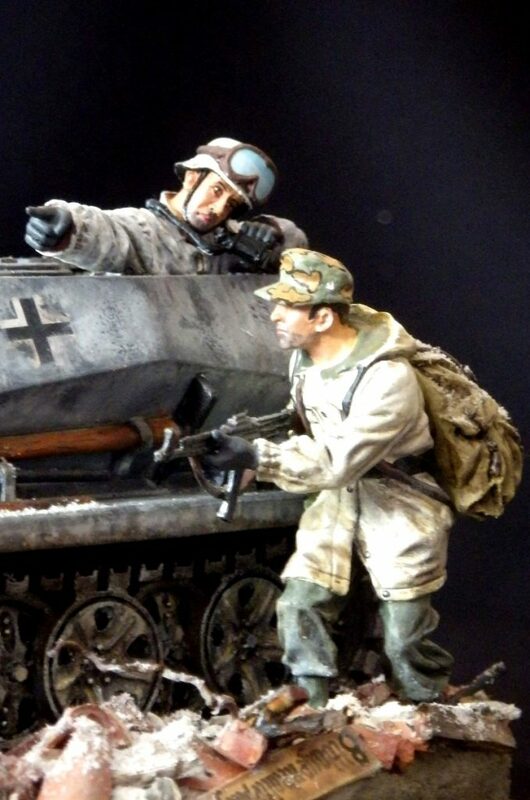 According to the founder, the company was born from the desire to improve upon the quality of 1/30th scale figures currently available. They observed the escalating prices from limited manufacturers and decided to develop a brand of their own. Close up view of a Thomas Gunn miniature. Initial products focused on WW2, but the company now has a broad line of products for many other historical eras. Their products are available from a number of sources, including Amazon.